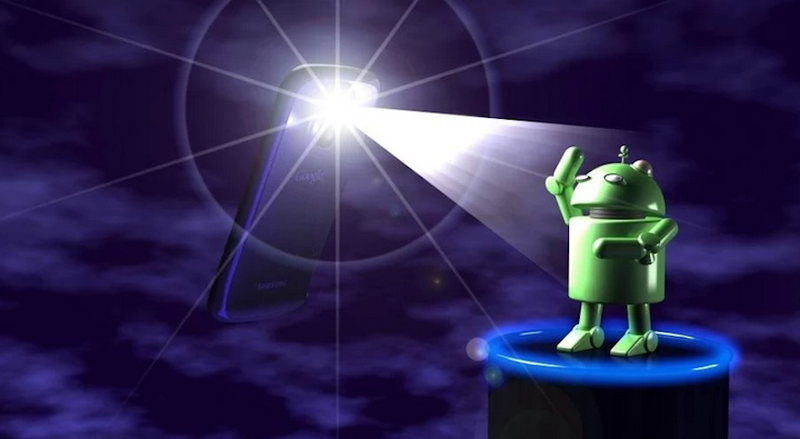 Were you one of the 100 million Android users that downloaded the Brightest Flashlight Free app? Did you conscientiously click "no" when asked if you'd like to allow the app to track your location data? Well, too bad, suckers. Because not only has the FTC revealed that the popular, light-giving app was secretly selling data to third parties, but its "option" to refuse the data collection in the first place was one big, fat lie. Upon opening the app, unsuspecting (and presumably unseeing) users would be prompted to either allow or deny local data tracking—data that would be used for strictly internal purposes, it assured. Internal here, of course, meaning the app and anyone else willing to cough up money for that sweet location data. While this in itself is still a major invasion of privacy, the worst part is that even if you decided against the data tracking, Brightest Flashlight Free was going to sell your data whether you liked it or not.